WATER CONSUMPTION DOWN TO 100 LITRES PER RESIDENT? 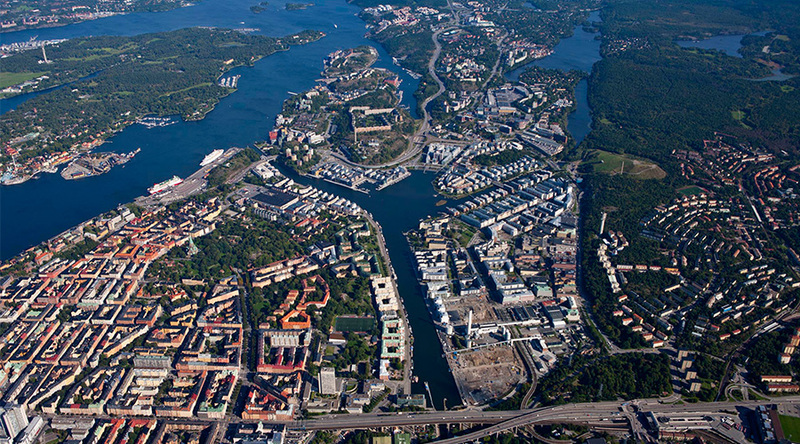 Hammarby Sjöstad, a model community for sustainable development, is already close to its target. To help combat climate change, Greenpeace Finland commissioned a report on the subject from Gaia Consulting Oy. 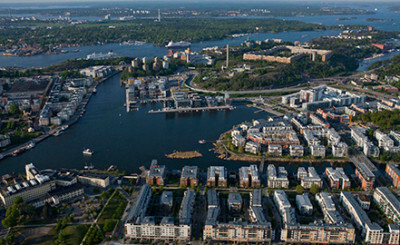 The report stated that Finland could easily reduce its CO2 emissions by improving energy efficiency. Companies offering energy conservation services play a key role in this work. According to the report, one-fifth of the energy consumed by Finnish households is used for heating water, so reducing water consumption would generate significant savings. 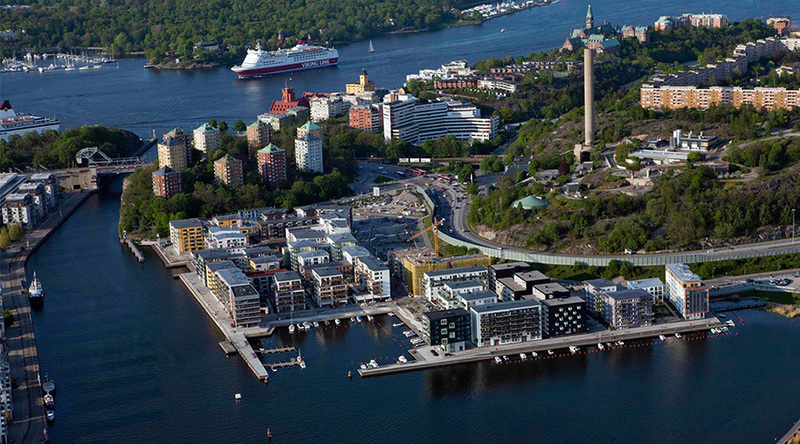 The daily water consumption per person in Finland varies between 90 and 270 litres, the average being 155 litres. If Finland could achieve its target of 120-130 litres, it would save 3.3 million TWh of energy a year and reduce its CO2 emissions by 0.8-0.9 million tonnes. A radical reduction in water consumption is by no means impossible. 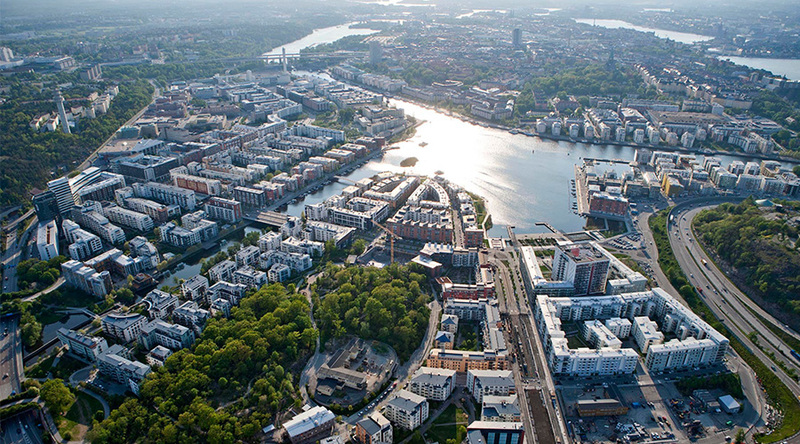 For example, Hammarby Sjöstad, a model community for sustainable development in Stockholm, has already set itself the target of 100 litres per person per day. Gaia Consulting also pointed out that the current lifespan of water fittings is 15-20 years and that it would be wasteful to renew everything at once. The most ecological approach would be to modernise old water systems and make them more energy efficient through small changes. Gaia Consulting is an international expert consultancy specialised in environmental assessments and environmental management. 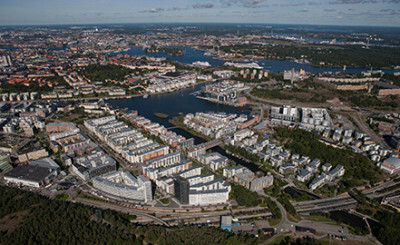 Photos of Hammarby Sjöstad by Lennart N. Johansson.